Hi! My name is Deborah Daly and I have been a Local Coordinator in the Central New Jersey area since 2007. Hi! 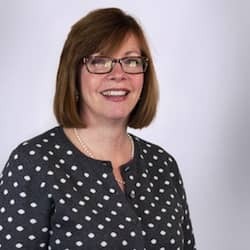 My name is Deborah Daly and I have been a Local Coordinator in the Central New Jersey area since 2007. Before I joined Au Pair USA, I worked as a computer manager for many years in New York City, Washington, D.C. and New Jersey. My husband and I have two children. When our daughter was first born in 1996, we hosted an au pair from France who lived with us for a year while we both worked full time. 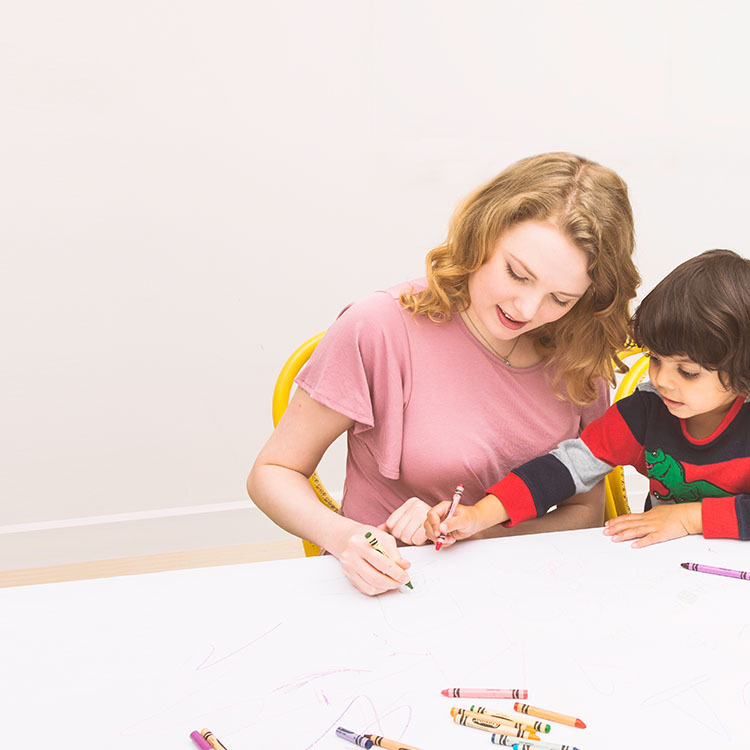 Having an au pair was such a wonderful experience for us that I was very excited to join Au Pair USA as a Local Coordinator several years ago. 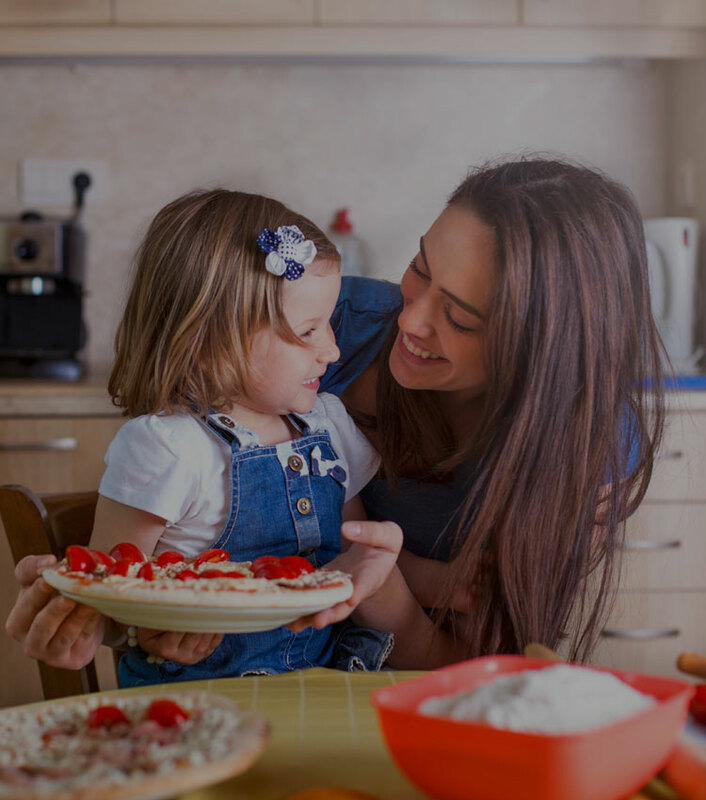 Families who host au pairs have the advantage of excellent childcare in their own home, without the worry of transporting the kids to daycare every day. 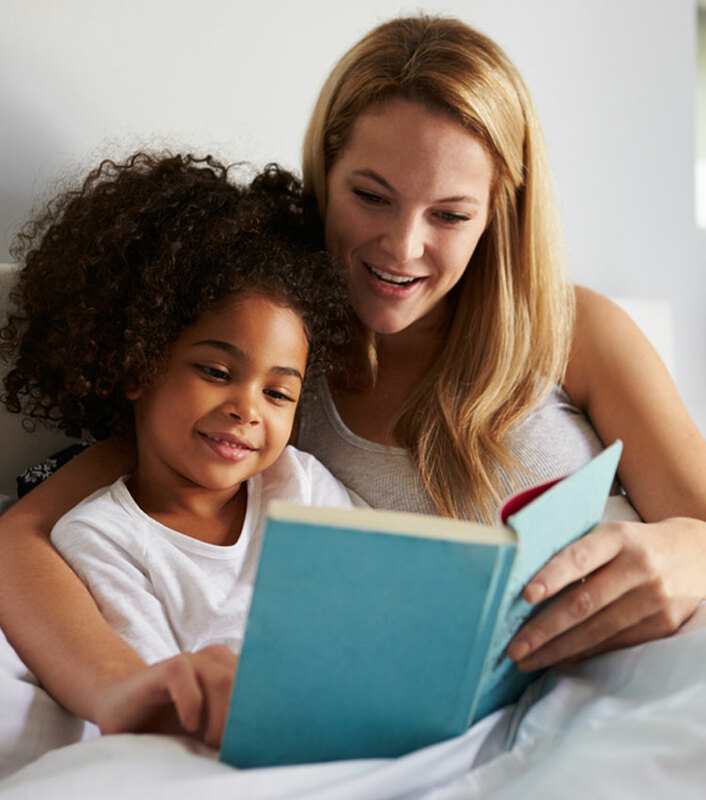 Au pairs also give families extra scheduling flexibility by living in the home as part of your extended family. Plus, it’s a cultural exchange program, not a nanny agency, so it’s designed to be affordable. This program gives host families a less expensive way to enjoy reliable childcare while giving American families and international au pairs an opportunity to share their languages, lifestyles and customs. I really enjoy working with host families to find a great, qualified au pair for their family. Applying is easy with our online application, but please don’t hesitate to send us an email if you have questions about hosting an au pair.